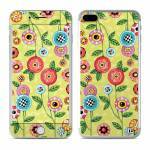 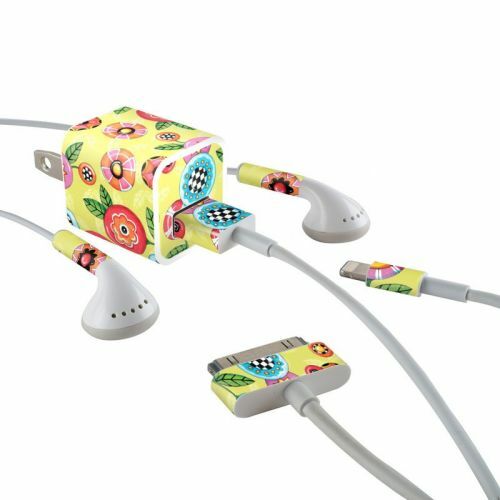 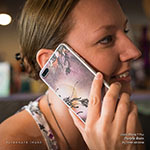 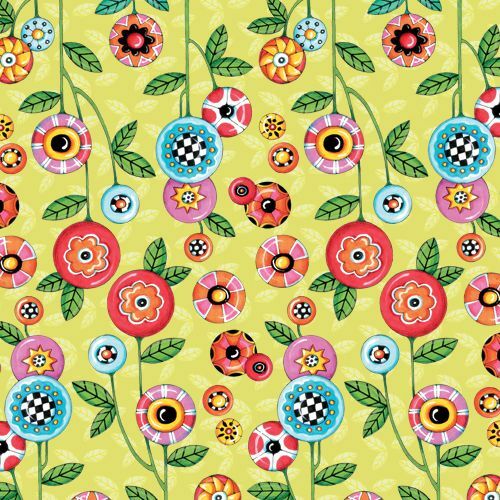 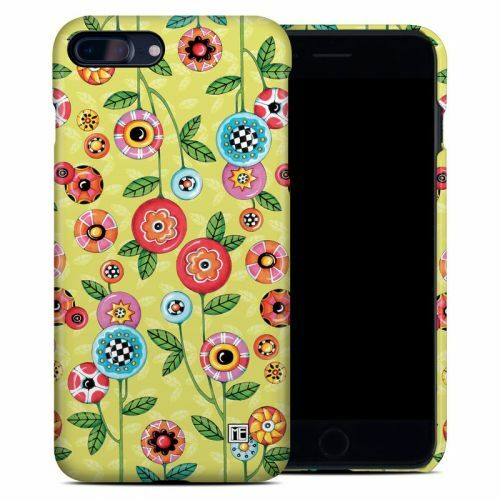 Style another device with "Button Flowers"
iStyles iPhone 7 Plus Skin design of Wrapping paper, Pattern, Textile, Design, Visual arts, Wildflower, Art, Plant, Child art, Flower with green, blue, red, yellow, orange, pink colors. 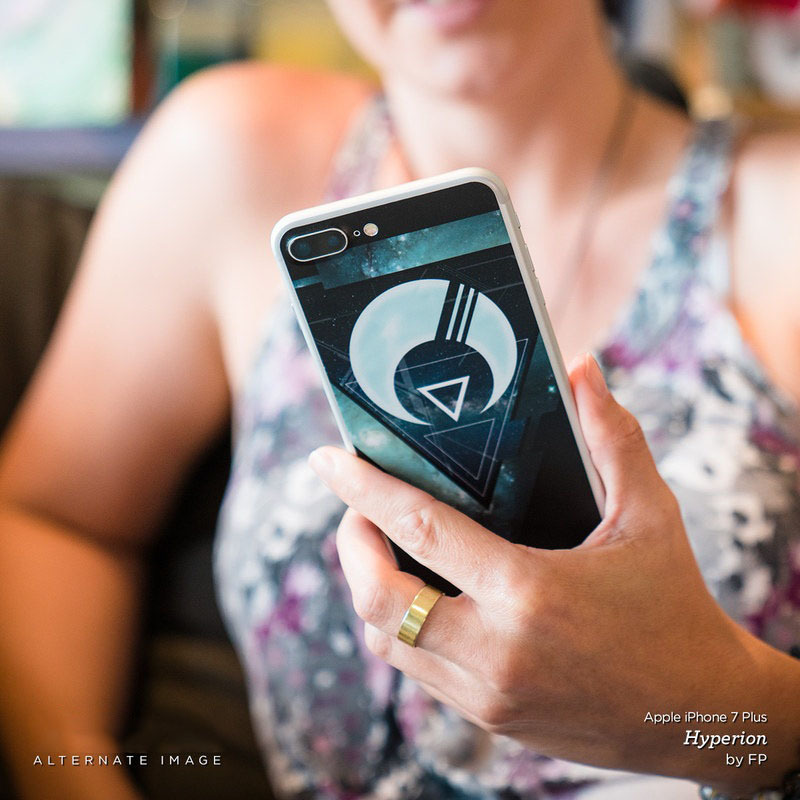 Model AIP7P-BFLWRS. 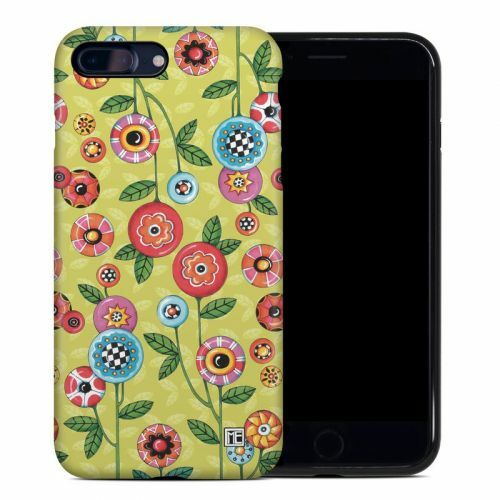 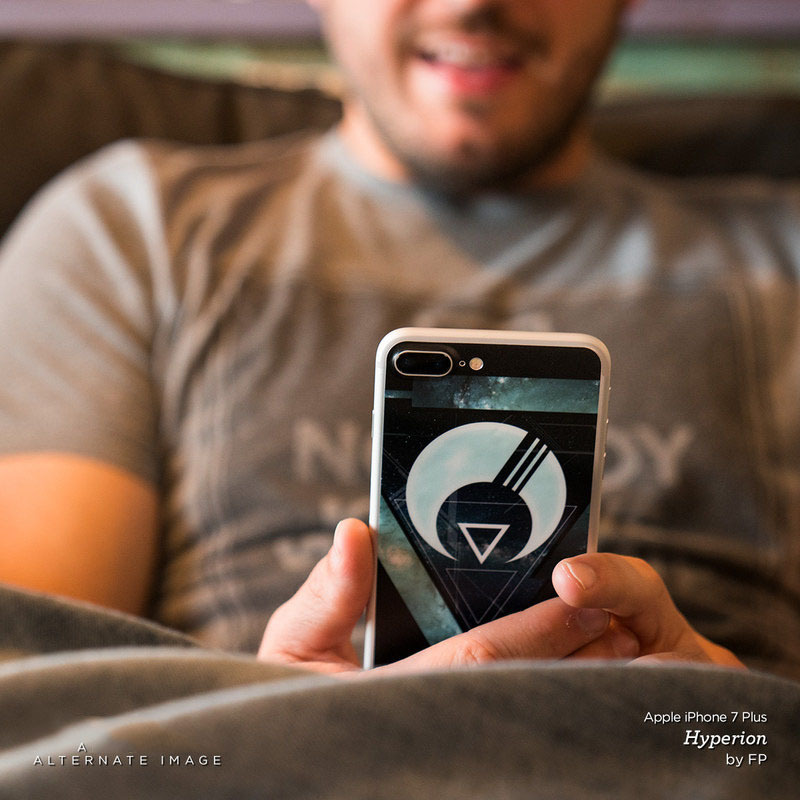 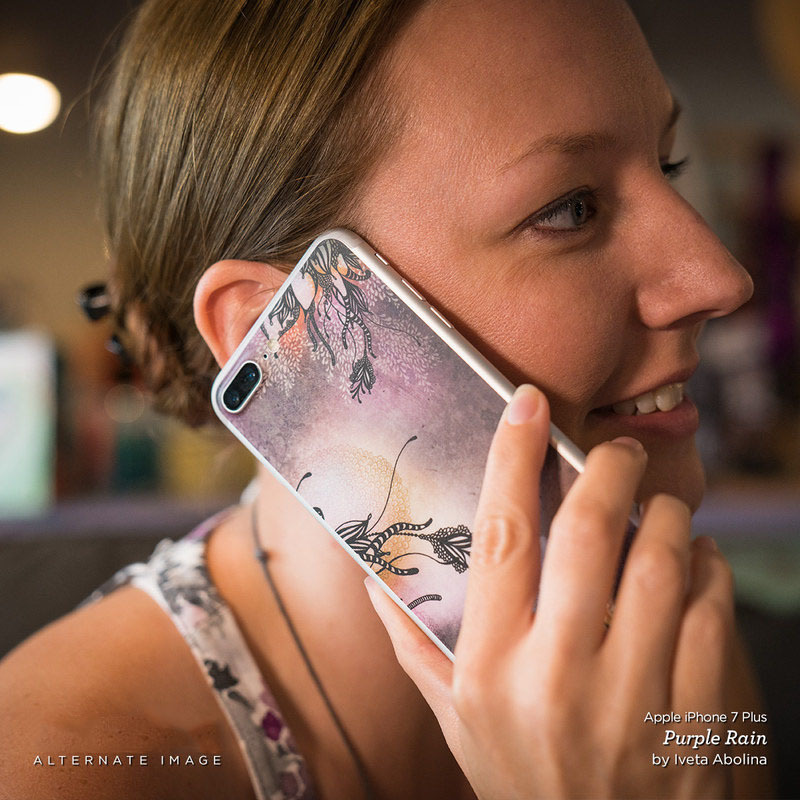 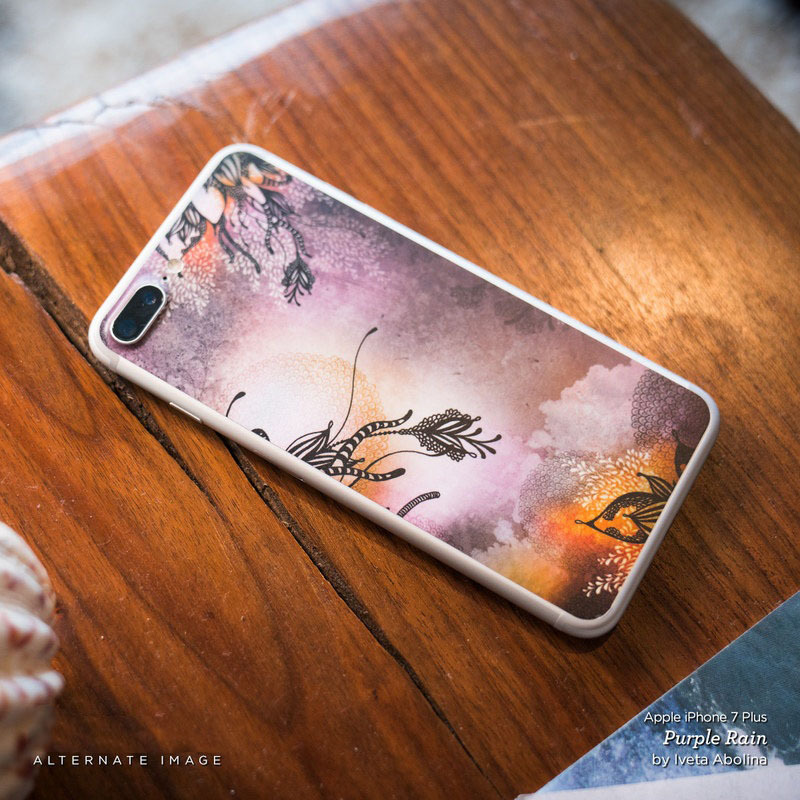 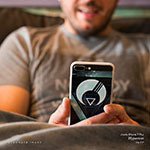 Added Button Flowers iPhone 7 Plus Skin to your shopping cart. 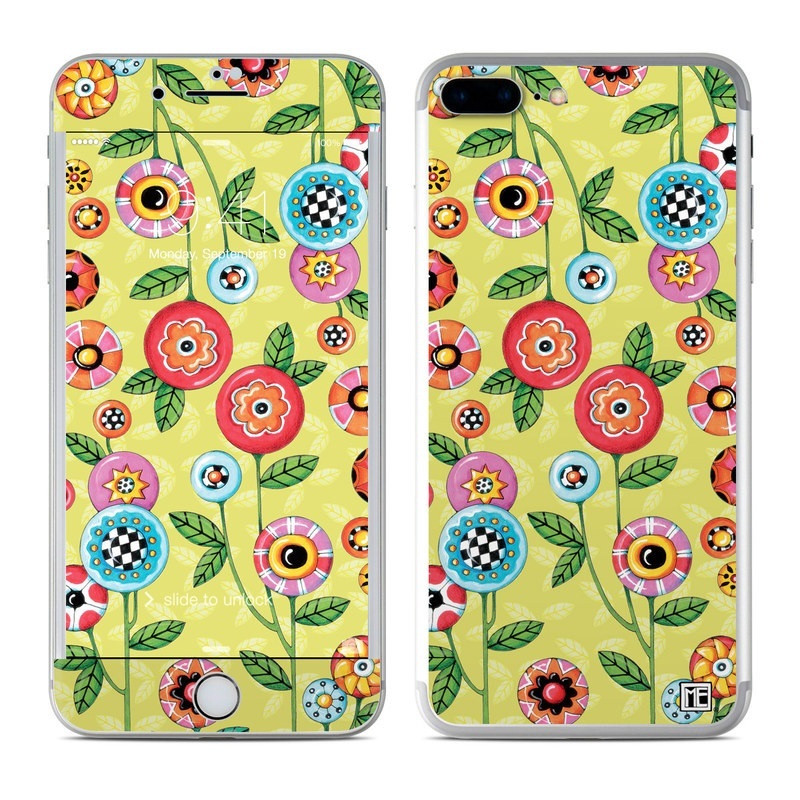 View your Shopping Cart or Style Another Device with "Button Flowers"